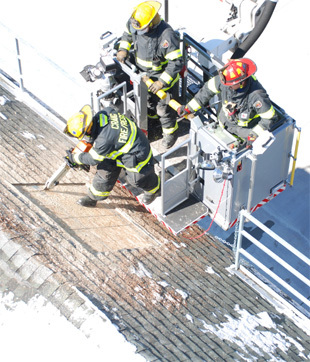 Firefighters are constantly training to be ready for any possible scenario. Craig Fire Rescue firefighters are always advancing their skills throughout the year. 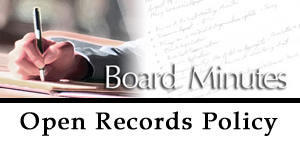 Not only are they required to train monthly and quarterly, but they are also given opportunities for advanced certifications. All firefighters at Craig Fire Rescue are required to be at least Firefighter I and Hazmat Operations Certified. 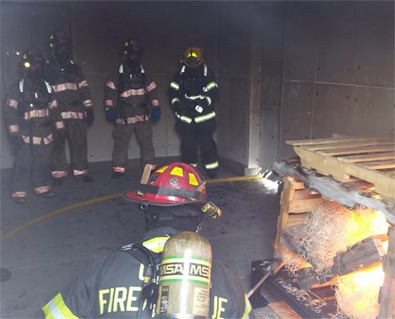 However, many firefighters within the department have extended their training and are certified in several areas which include, Firefighter II; EMT; Hazardous Materials Technician; Highway Emergency Response; Confined Space; Rope Technician; Swift Water Rescue; Ice Rescue; Extrication Specialists; Arson Investigators; etc. To help assist firefighters with their training and advancing their skills, a Fire Training Facility was built in 2013. 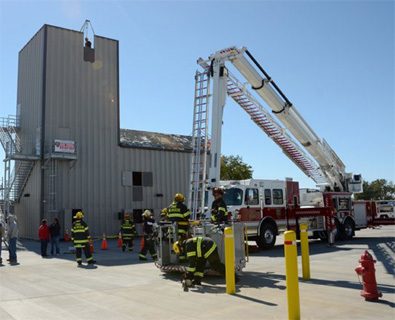 In November of 2013 Craig Fire Rescue hosted a grand opening of the 4,279-square-foot structure on Industrial Avenue. As a whole, the building serves as a veritable labyrinth for firefighters using it to ready themselves for the hazards they could face in any given scenario. Today, firefighters train monthly and quarterly utilizing the many different training functions and props that the training facility has to offer. 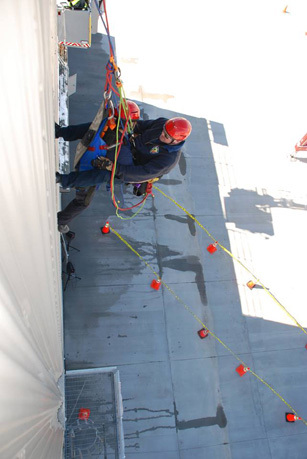 For example the tower is used for live burns; forcible entry; search and rescue; ventilation; rope rescue; ladder operations; water supply; fire suppression; confined space; wall/floor breaching; standpipe operations; hazmat operations; aerial ops, and so much more. 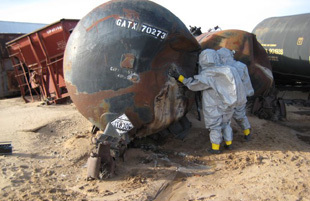 The training facility is also utilized by local law enforcement agencies, mines and surrounding fire departments.